Just because it’s winter, that doesn’t mean your outfits have to be all doom and gloom. No, no, no! It’s actually a great time to switch up your style and bring out all of your favourite wintery clothes. As I love combining functionality with fun, winter’s not only a time to freshen up my look, it’s a chance to freshen up how I store my clothes too. 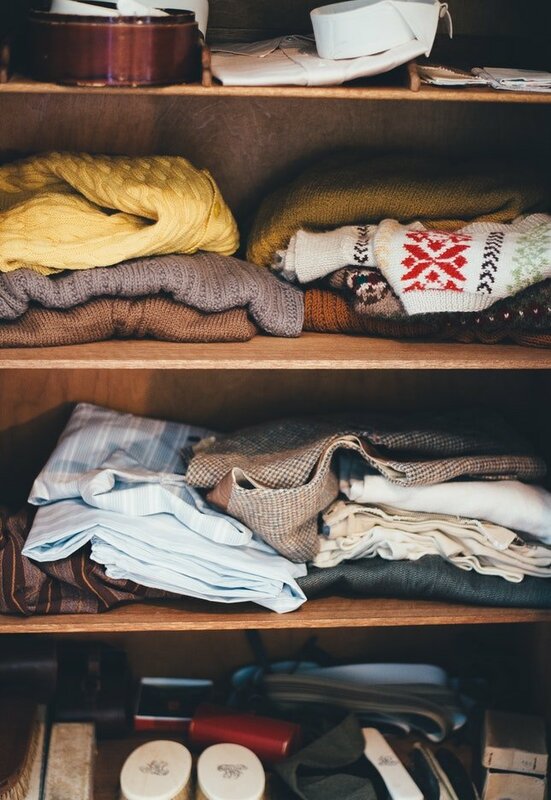 Check out my top tips for organising your winter closet. First off, empty your closet! 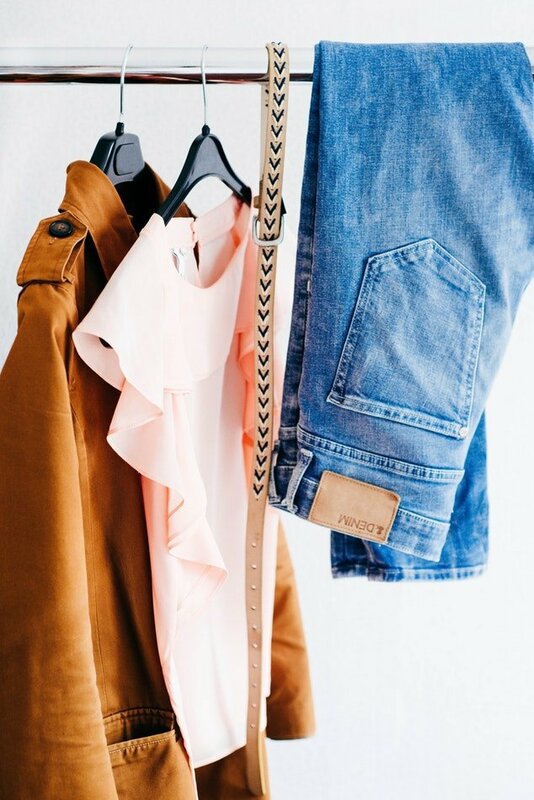 Get all your clothing out of the way because we’re about to restyle your closet. For a complete change you can paint the doors and frame, either just on their own or as part of a complete room redecoration. Alternatively, you could just paint the edges and panels for a fresh new pop of colour. If you want to get really creative you could paint your own freehand mural on the front or use stencils to get the look you’re after. Just be careful with your clothes though, as you don’t want any of them to get covered in paint. On the other hand don’t stress too much – it’s easy to learn how to remove paint from clothes, and you can find out how when you click here. Work your way through the maybe pile until you’ve come to a final decision – be ruthless because you don’t want to overfill your closet. Now that you’ve chosen your winter wardrobe there’s a few other touches you can add for a fresh look. 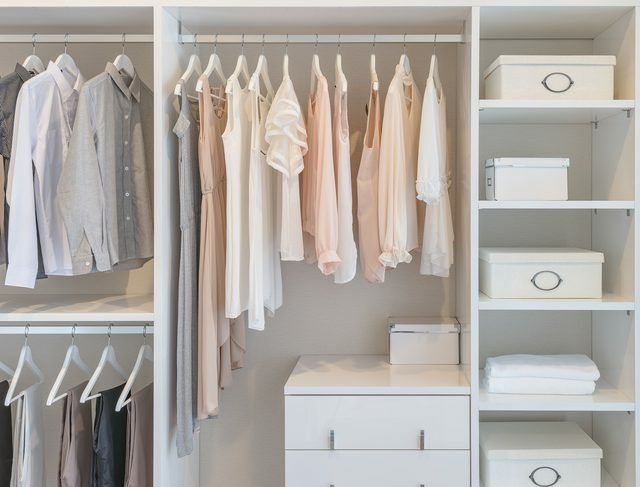 Simple changes like customising hangers, or buying a particular range of hangers can give your closet a really stylish finish and a designer feel. Some ornate or very modern door handles can complement the rest of the décor in your room too. New shelving and funky storage boxes can also alter the look of your space, and create more storage in the process. the more storage you’ve got, the more options you have. That should give you plenty of inspiration for how freshen up your winter wardrobe and create a cool new closet. Have fun switching out your summer clothes for a new winter look!